The above pieces are by one of my favourite illustrators, Si Scott. 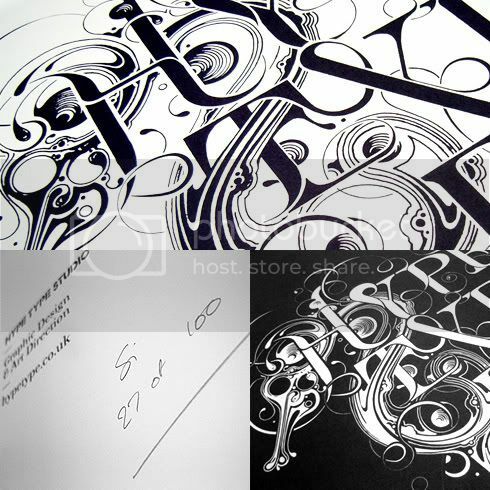 I love his work because of how much fine detail he puts into his typography and images, which are all hand drawn. 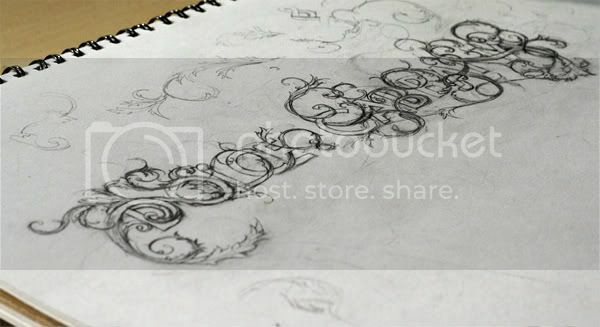 I like how his typography flows with the curls, swirls and patterns he creates using fine-liner and pencil. 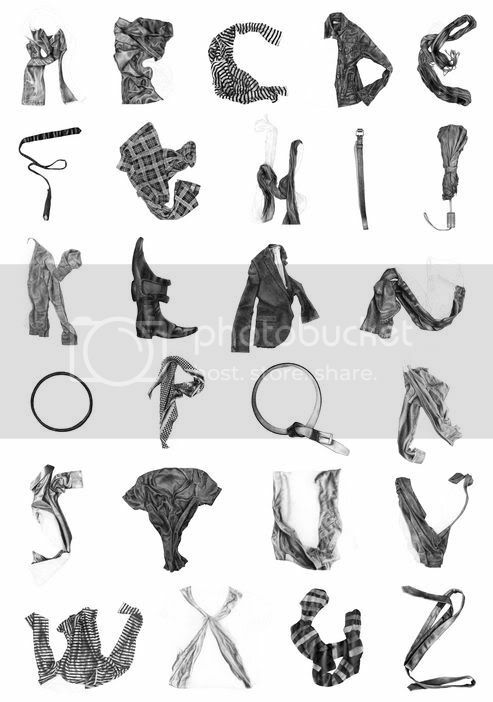 This piece by Stuart Whitton uses clothing and accessories to create an alphabet. On first glance each piece of clothing looks as if it is photographed, but all are hand drawn to a very fine detail. 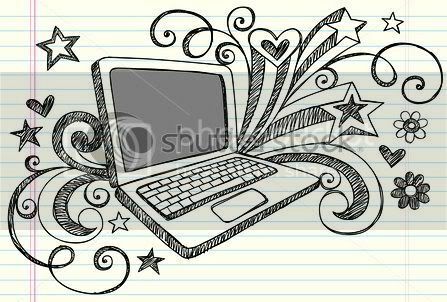 This illustration is by an unknown artist, but i like the style it has been drawn in, very sketchy and doodle-like. 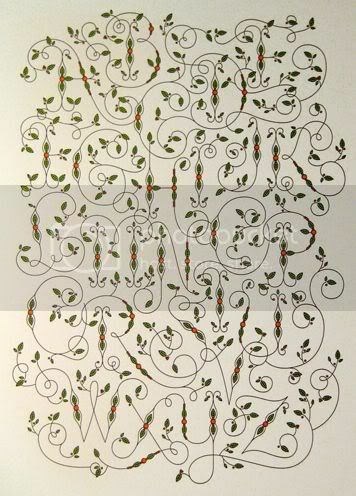 Very bold and simple, but effective, In Between By Richard Peacock, 2009 This is a mystical woodland inspired alphabet created in pencil by Eika Dopludo, also very fine detailed for such small typeface. 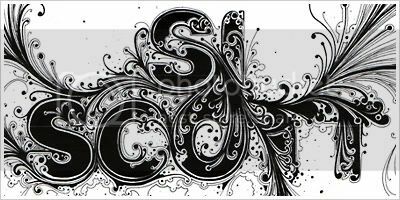 This typeface I found whilst looking at different fonts; the artist is unknown but it reminds me slightly of the illustrative style of Si Scott. 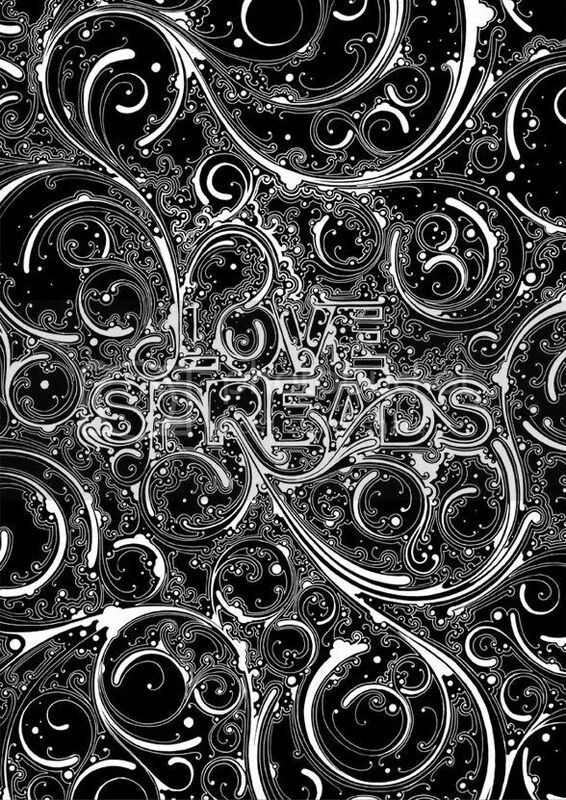 Jessica Hische creates this typeface using a very organic, natural and flowing style. 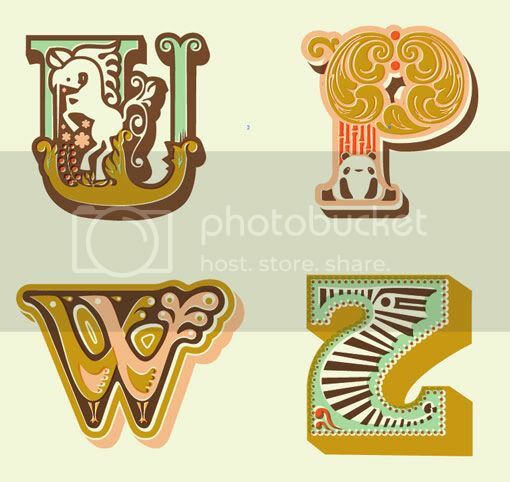 The Jeannie and Jewell Alphabet is inspired by exotic animals and has almost a vintage look to its style. 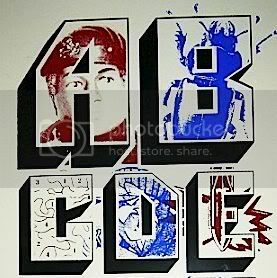 Very much in the pop art style, Swifty creates an alphabet with very bold lines and colours. I love the detail to this illustration by Hennie Haworth. I like how the alphabet is silhouetted over the top of the very detailed background, and also like the colours that have been used together. 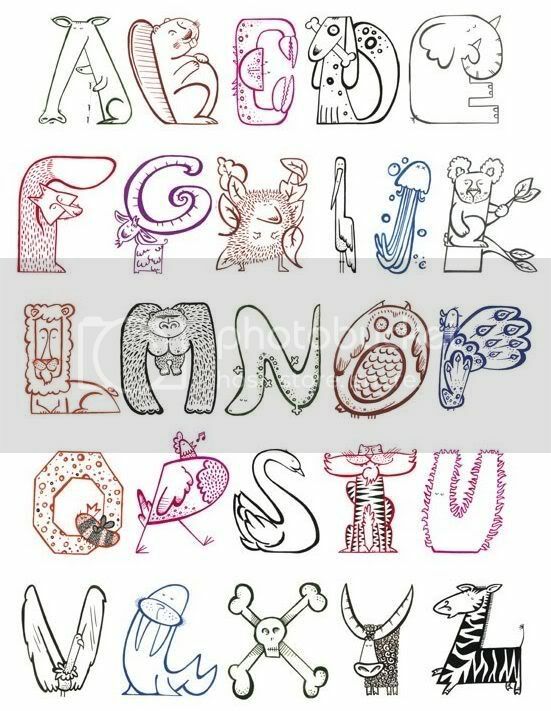 Another animal inspired alphabet, Animalphabet by Helen Lang, 2009. 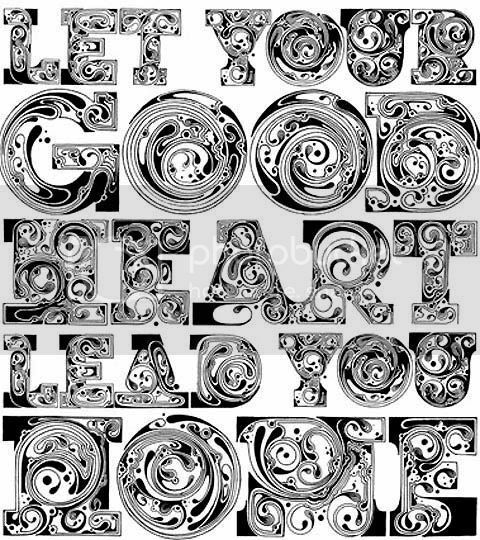 This is also an unknown artist, but i like the sketchy and detailed style to the typeface. This piece I really like; although very simple, I think it works well with the small illustrations and different typefaces used accross the page. 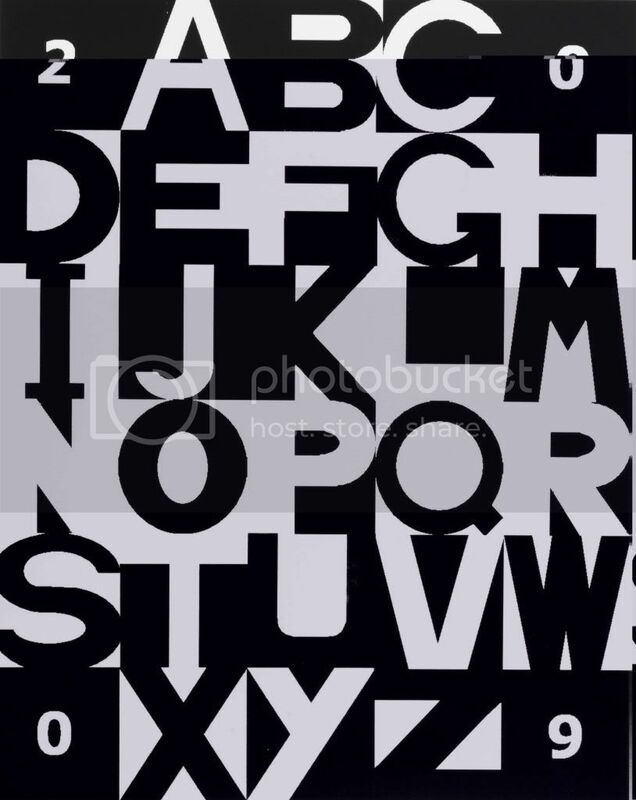 I could see this working well as a whole sketchbook of the alphabet; a letter and saying for each double page. 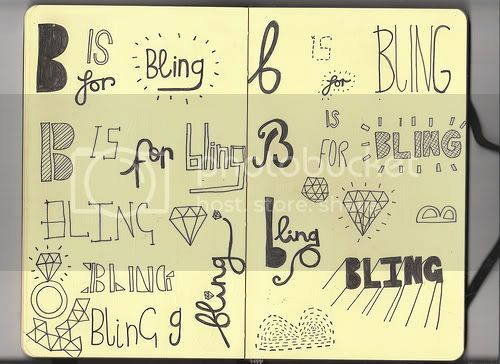 This unknown artist has used the letter B and gone with the saying 'B is for Bling'. I like the vintage look to this typeface style and the way the colours have been used. 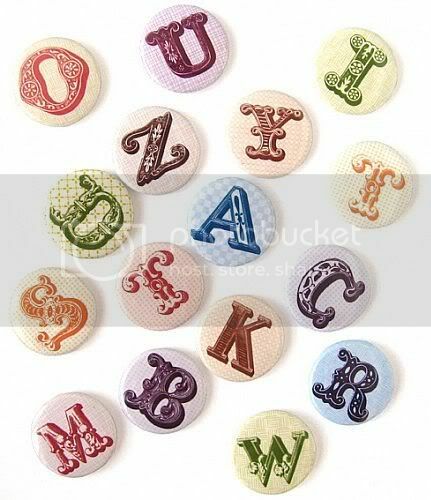 I also like the detail that has been put into the font; it reminds me slightly of a vintage fair. The artist is unknown. 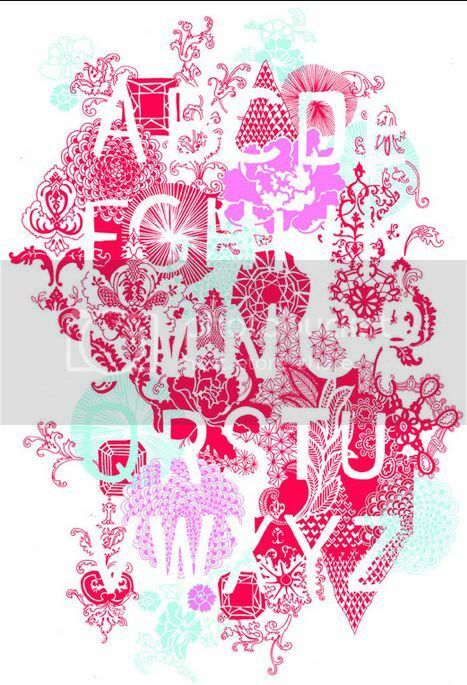 This is a poster created for 'Alphabet - An Exhibition of Hand-Drawn Lettering & Experimental Typography'. I like how so many different font styles have been put accross in one piece. 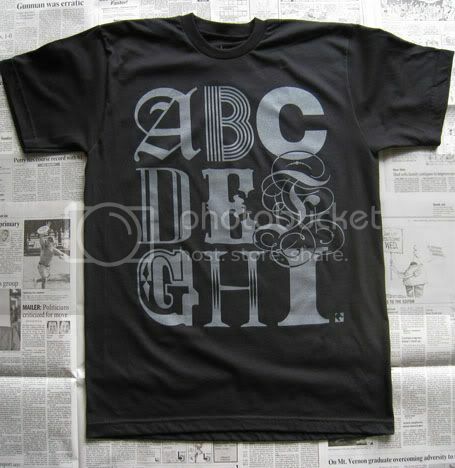 Here is a t-shirt design I found whilst searching hand drawn alphabets, I like how this also combines different typefaces.